Trying to kill a pesky housefly is a time-consuming and annoying process. Flyswatters and rolled-up newspapers are effective — if you manage to find flies sitting still long enough — but allow you to kill only one bug at a time. Pesticides will kill large amounts of flies, but they are often foul-smelling and contain caustic chemicals. 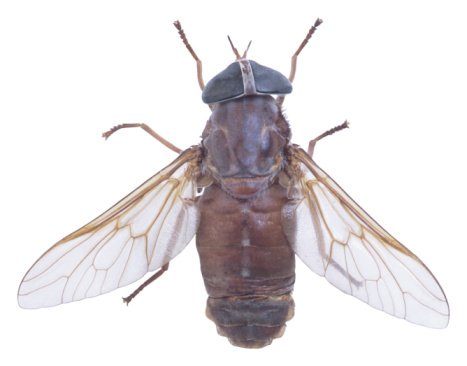 Preventing the flies from entering your home in the first place is the best solution — and one possible preventative technique involves the use of the humble penny. 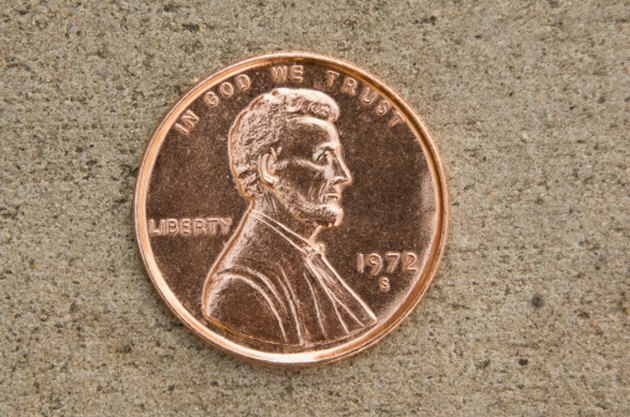 A penny resembles a spider when using this method. Fill a zipper-style plastic bag halfway with water. The theory is that when a fly heads toward the water-filled bag, it sees a large reflection that scares it away. Drop a penny into the bottom of the bag. To a fly, the penny is believed to resemble a spider in its web. Since spiders are a predator of flies, the pest is deterred from going past the penny and water-filled bag. Place a thumbtack into the plastic bag above the zipper-style seam. Attach it above a doorway by pushing the thumbtack into the door frame. Another idea is to make several to put above the windows of your home.